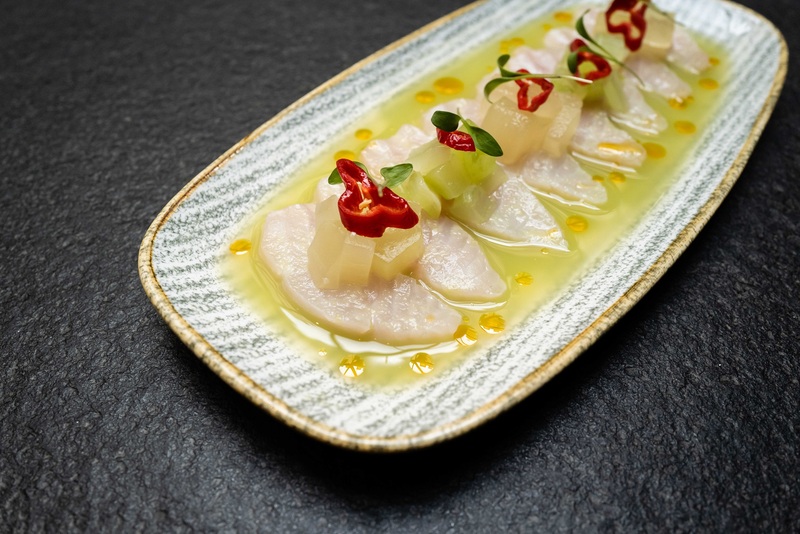 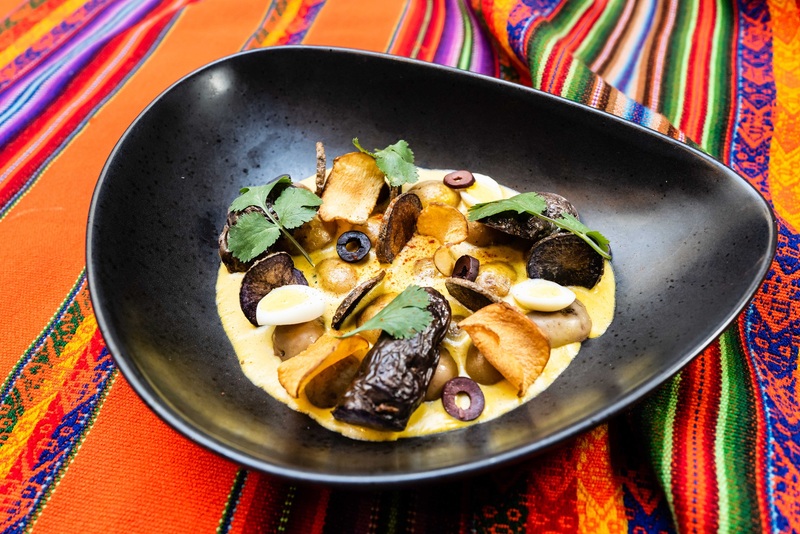 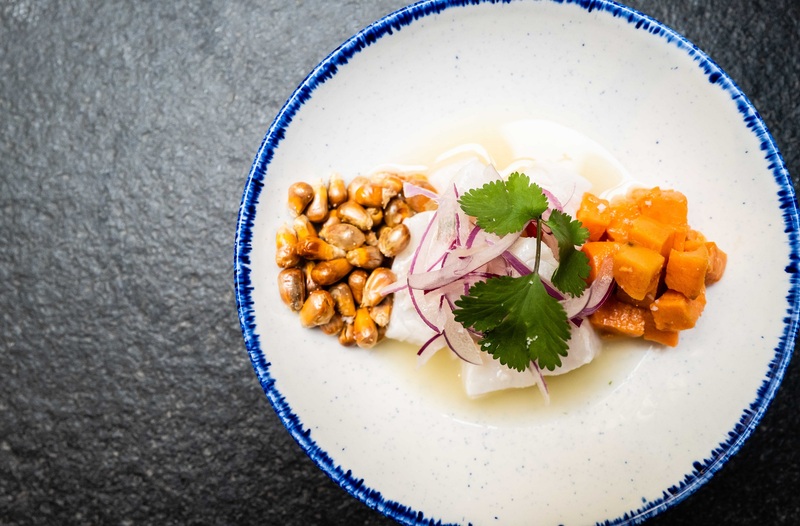 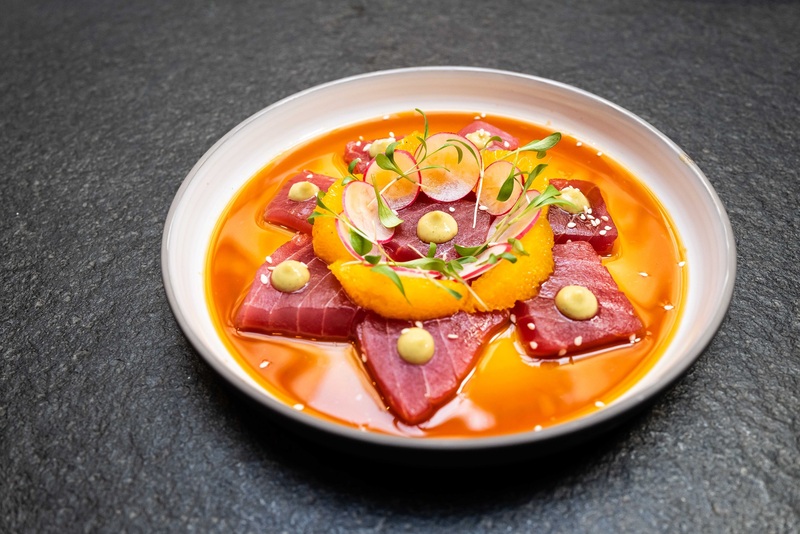 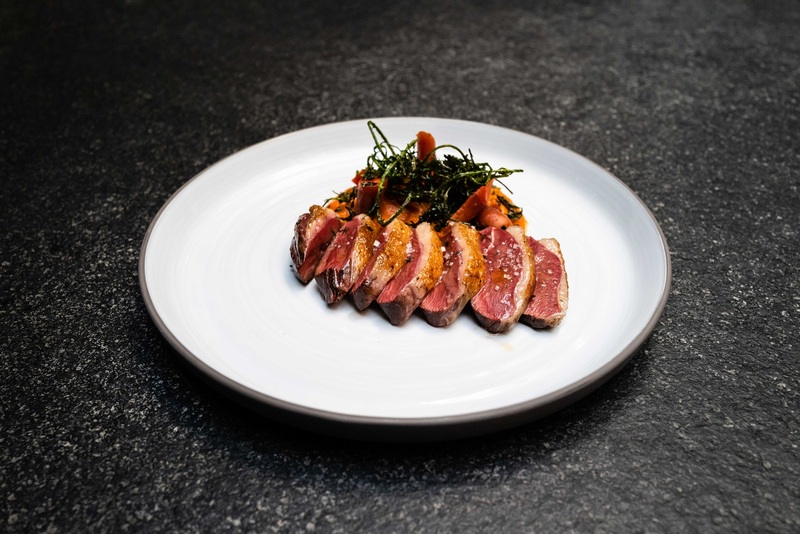 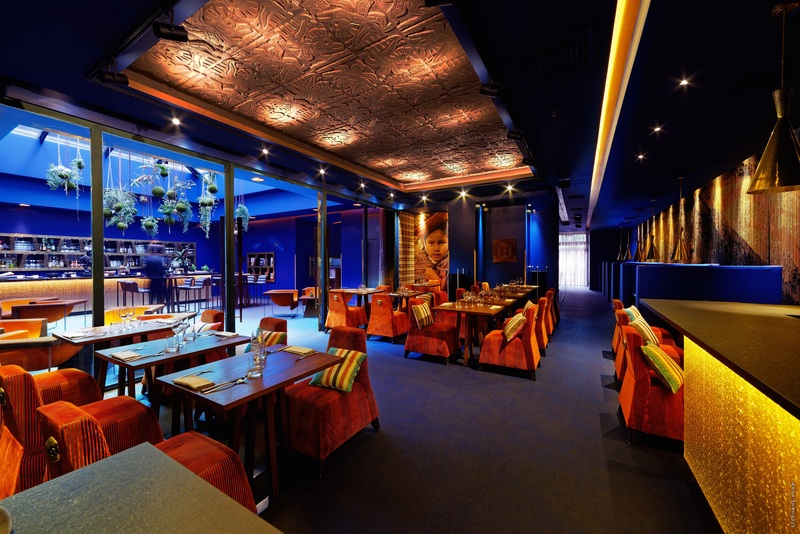 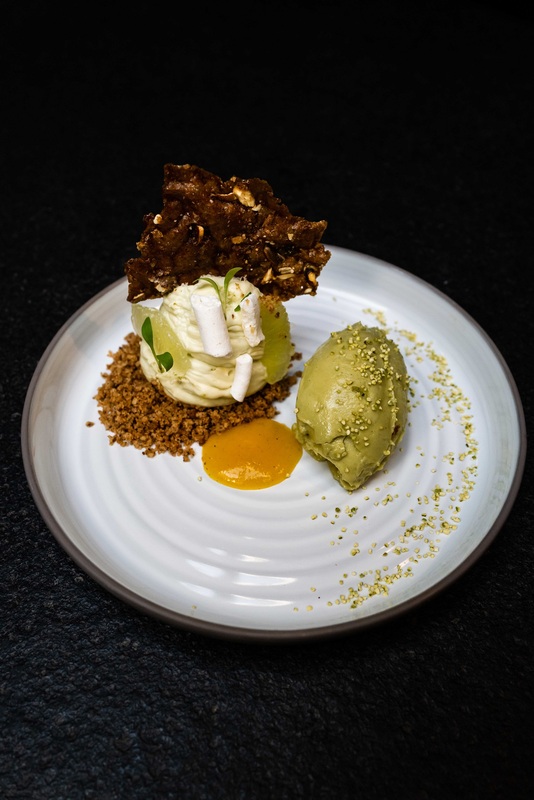 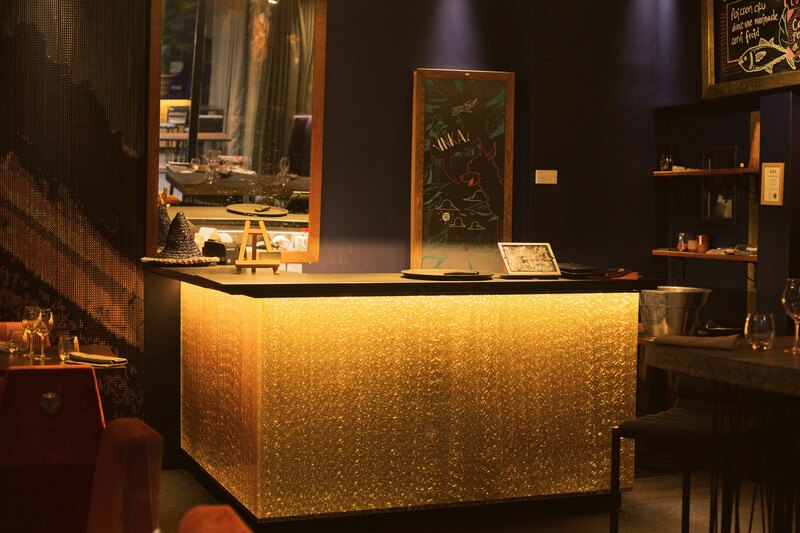 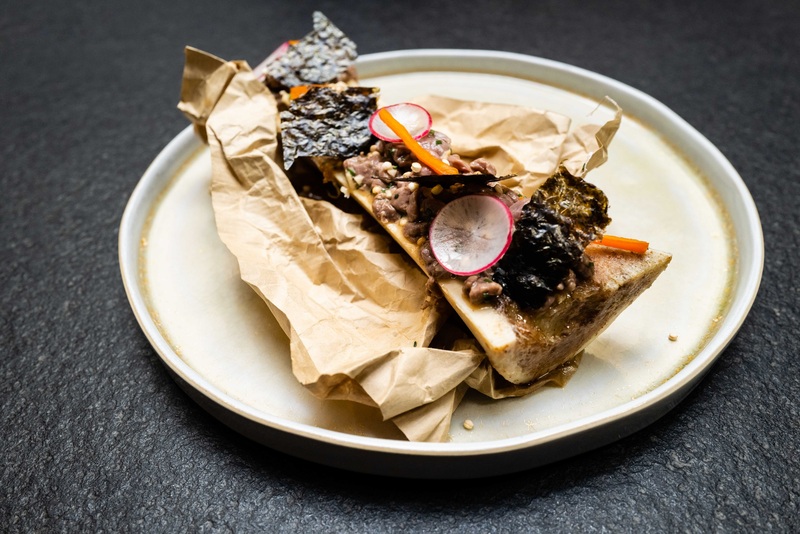 First contemporary Peruvian restaurant, the INKA wants to provide a unique experience of Andean gastronomy, boasting subtle cuisine full to the brim with Peruvian flavours and a luxurious Nikkei flair in a setting inspired by the Inca culture. 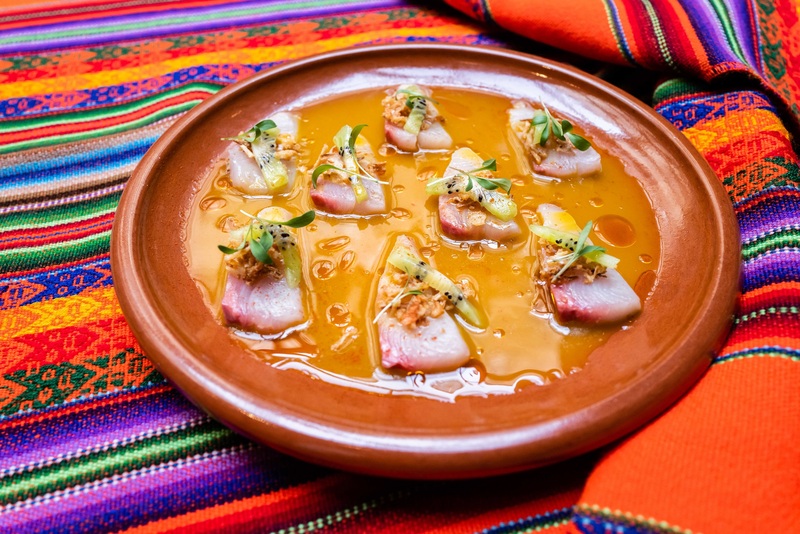 The INKA restaurant will send you sailing on a gastronomic adventure full of colours and sensations. 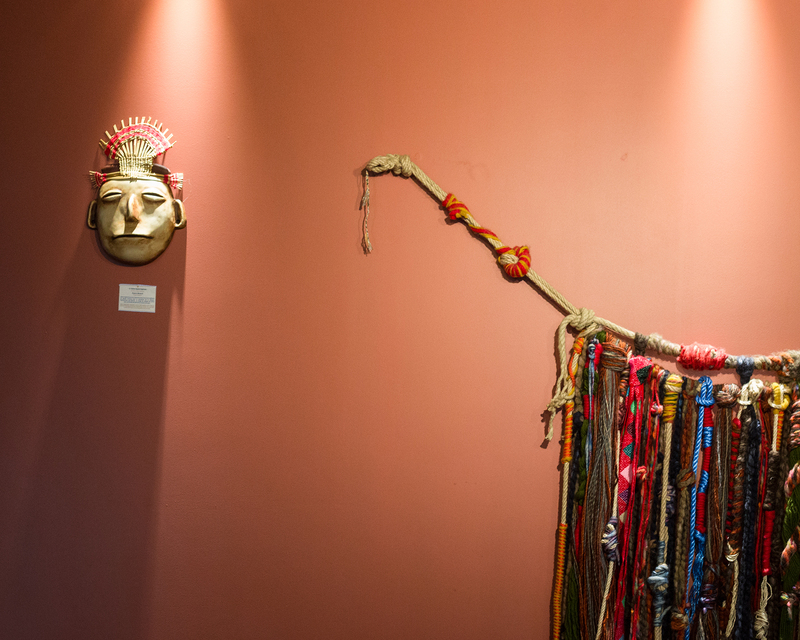 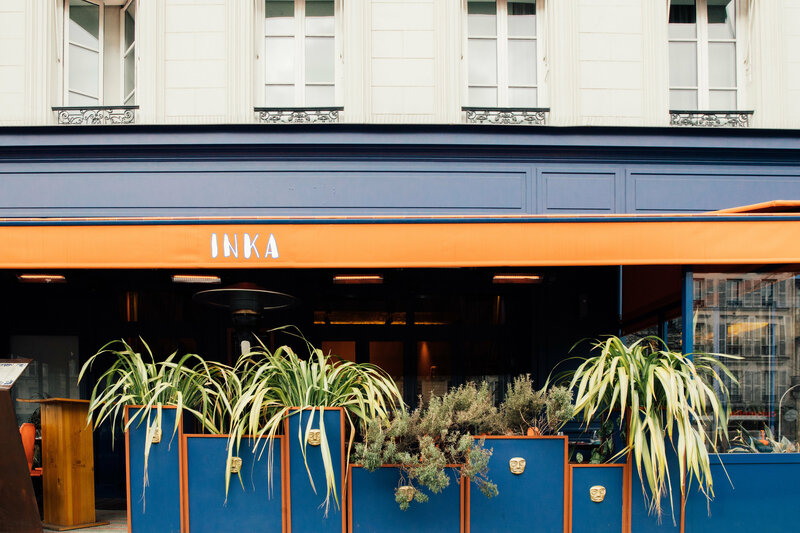 The travel continues on Sundays and the INKA Brunch will send you on an instantaneous journey from Paris to Lima. 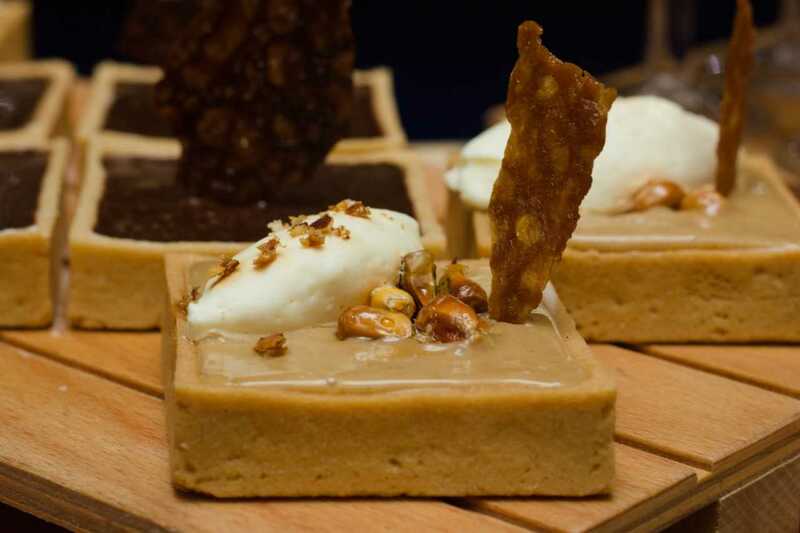 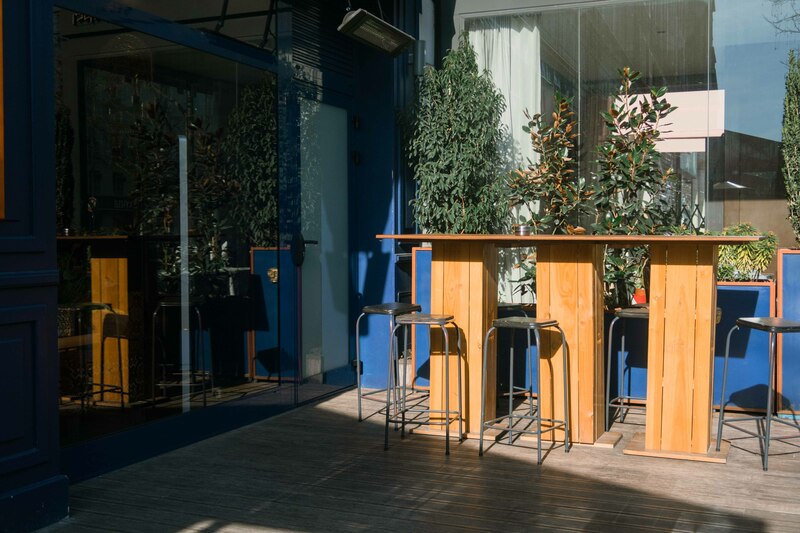 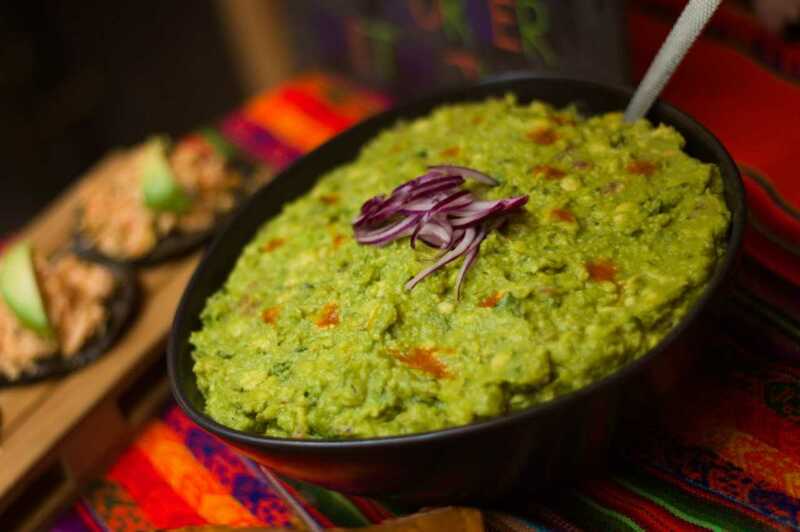 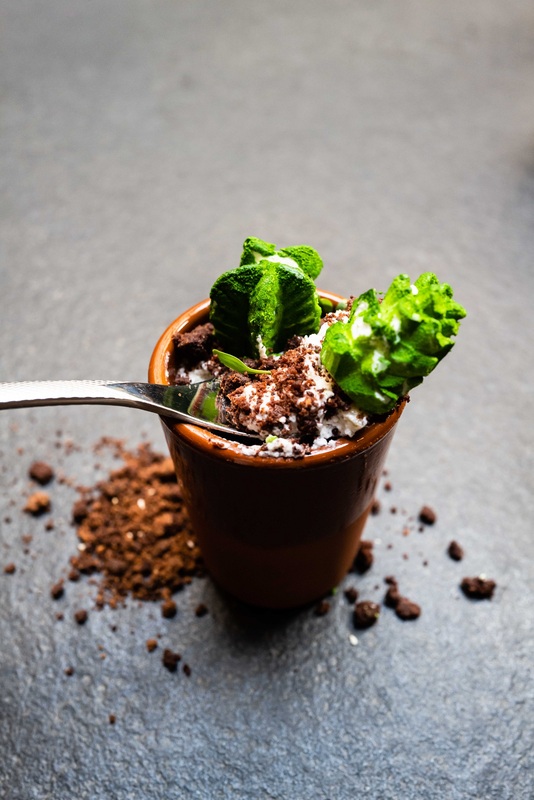 Come and enjoy a varied and original buffet, where traditional cheese and meat selections alongside French pastries add a touch of French familiarity to harmonise with the South American spice. 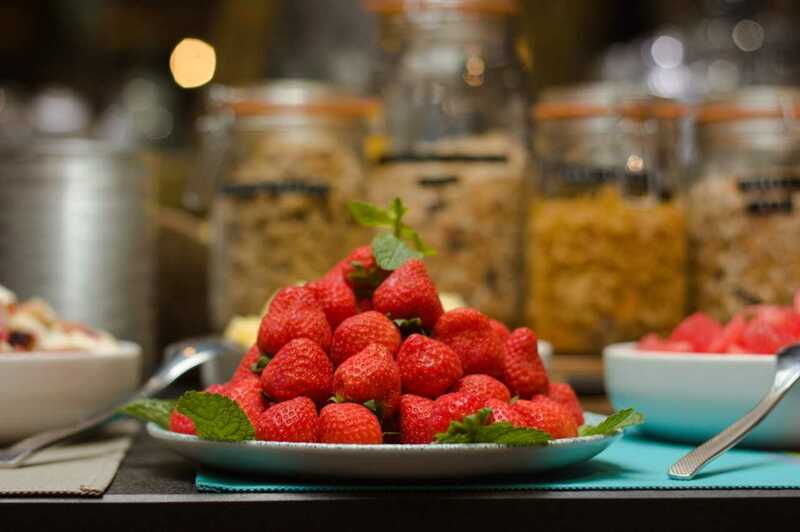 Escapism guaranteed.